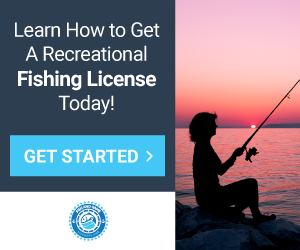 A recreational fishing license enables anglers to perform basic fishing activities in Oregon including, but not limited to, rod fishing, surf fishing, ice fishing and net fishing. A sport fishing license is useful when anglers are fishing for personal purposes and plan to keep the fish they harvest. However, a commercial fishing license is used by anglers to catch and sell fish for profit. In OR, anglers must abide by commercial and recreational license regulations to remain safe and legal. While no recreational saltwater licenses exist, anglers may fish in both freshwater and saltwater locations with a valid license. The following sections to help anglers determine which licenses suit their needs. Anglers should refer to the sections below to discover essential game and fish fishing license details. Who needs a fishing license in Oregon? Resident and nonresident anglers ages 12 and older must have a valid recreational fishing license to fish in state waters. However, a sport fishing license is not required for anglers younger than 12 or anglers fishing during free fishing weekends. Additionally, a saltwater fishing permit is not necessary when fishing within three miles of the shore of Cape Falcon, Oregon to Leadbetter Point, Washington and in some waters of the Columbia River. Conversely, commercial fishing permits must always be purchased and maintained by all wholesale fish dealers, commercial boaters, and restricted fisheries. To get a saltwater and freshwater fishing license in OR, residents, and nonresidents must meet age and residency restrictions. Anglers must be at least 12 years old and provide proof of residency when requested to qualify for a recreational fishing license, and they must agree to record catches when necessary for angling tags. For information on commercial saltwater fishing licenses or a commercial freshwater fishing license, anglers may contact the OR Department of Fish and Wildlife (ODFW). 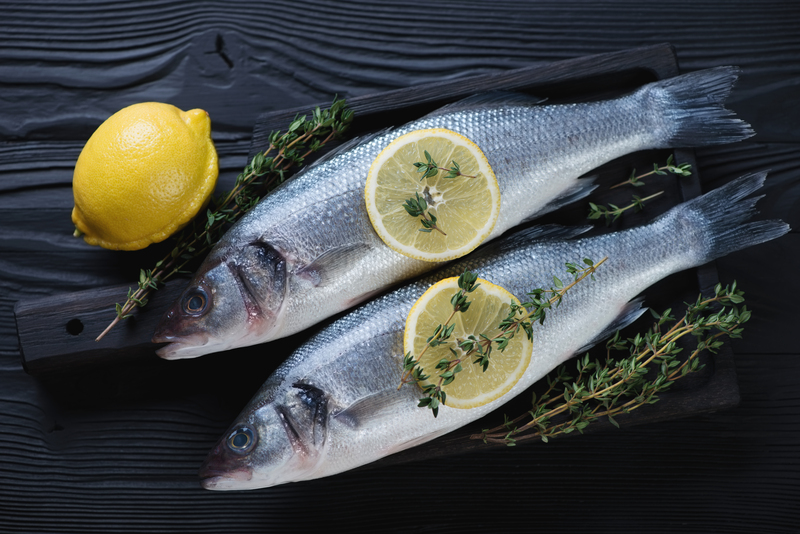 Commercial fishing permits include licenses for fish dealers, individual crew members, commercial boats, vessels or floating crafts and restricted fisheries. What types of fish can I catch with fishing licenses in Oregon? 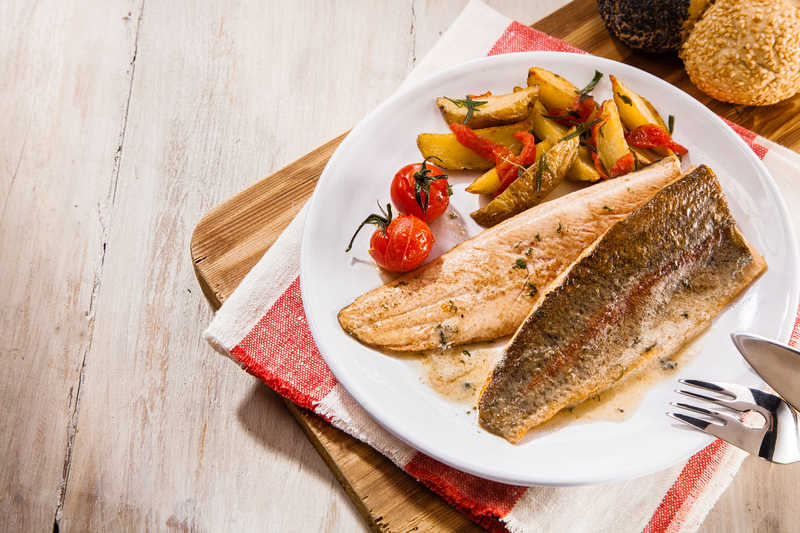 With a recreational fishing license, anglers can catch marine and freshwater sport fish such as flatfish, finfish (e.g., mackerel) and trout. Anglers with commercial fishing licenses can harvest most fish species except green sturgeons, steelheads, striped bass, great white sharks, marine snails, abalone or native littleneck claims. What types of fish require special fishing permits or tags in Oregon? Anglers must have a separate saltwater fishing license to harvest shellfish from OR waters. Also, a combined angling tag is required in addition to a recreational fishing license that allows anglers to harvest salmon, steelhead, sturgeon, and halibut. To harvest any fish from the Columbia River Basin, anglers of all ages must purchase an appropriate OR fishing license endorsement. A scallop or abalone harvest permit is also required prior to collecting these aquatic species. How long is a fishing license valid in Oregon? Annual and combination commercial and game fishing licenses are valid for one year following the date of purchase. Multi-day OR fishing licenses are valid for the number of days listed on the permit, and single-day licenses are valid for one day. How much does an Oregon fishing license cost? A $10 (residents) or $28 (non-resident) fee for an annual shellfish license and a $40.50 (resident) or $60.50 (non-resident) combined angling tag may also be required and increase the cost of fishing licenses. Additionally, anglers may pay a two-rod validation charge of $24.50 to fish with two fishing rods. Note: Fees may increase every two years. Are fishing license discounts available in Oregon? Special deals on combination game and fish fishing licenses and youth (ages 12 to 17) combination licenses or angling tags can save anglers money. Recreational freshwater fishing license discounts are also available to seniors and disabled veterans. Non-resident freshwater fishing license discounts for uniformed service members are offered as well. Where can I get a fishing license in Oregon? Anglers can purchase OR fishing licenses starting December 1 of each year before the year in which they want to fish.A nonresident or resident freshwater fishing license can be purchased online, at an ODFW license agency or ODFW office or by mail or fax after completing the proper application. How can I replace my Oregon fishing license? 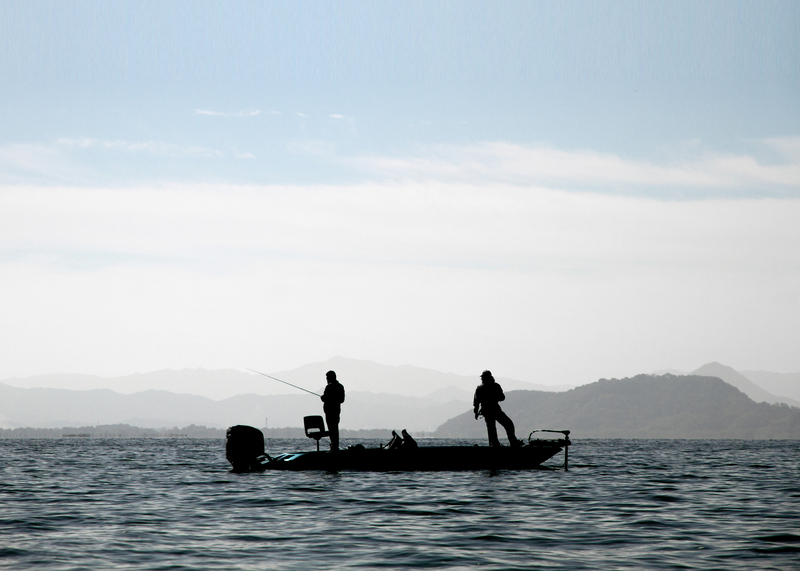 To replace a recreational fishing license, tag or permit, anglers may visit an ODFW agency or office or request a duplicate online. Anglers may also mail the application for replacement OR fishing licenses to the ODFW.